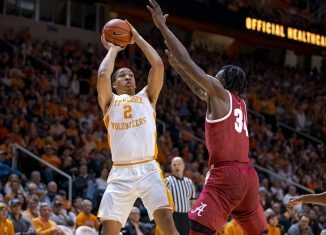 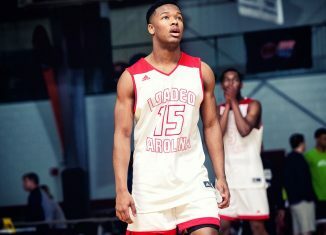 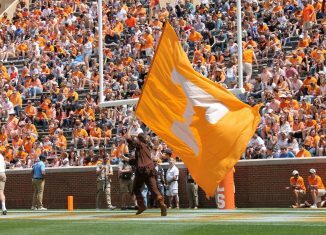 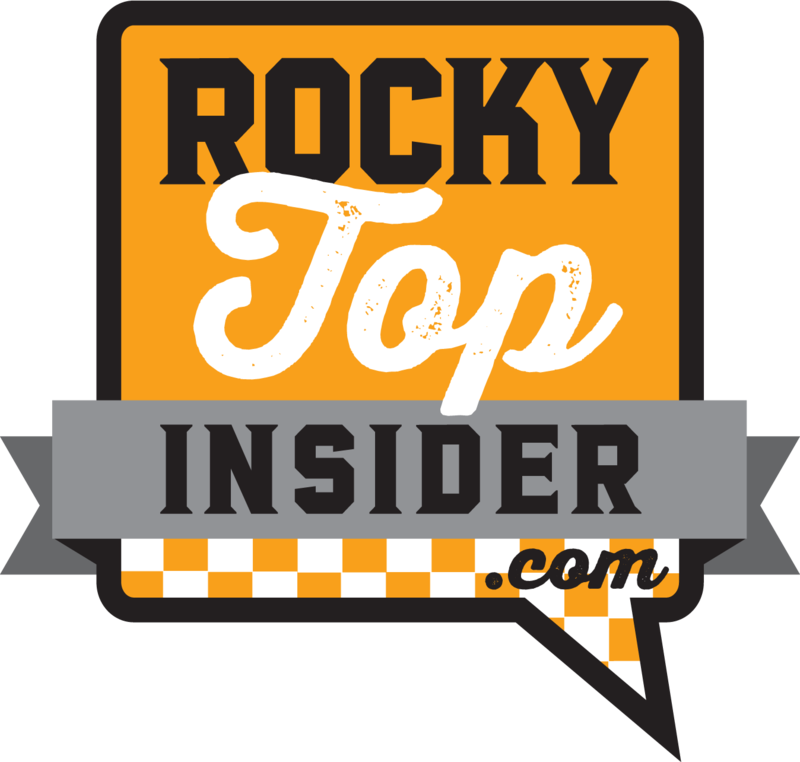 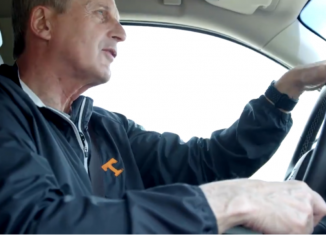 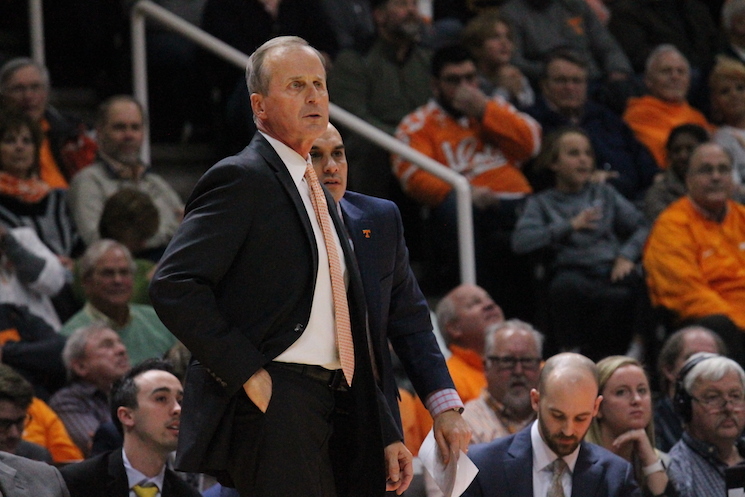 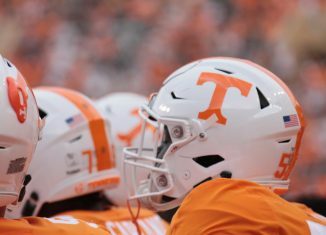 In this episode of the RTI Podcast, managing editor Nathanael Rutherford and staff writer Ben McKee discuss why Jeremy Pruitt should look at what Rick Barnes has done with Tennessee’s basketball program and take notes. 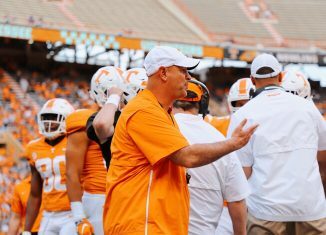 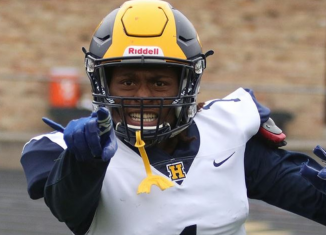 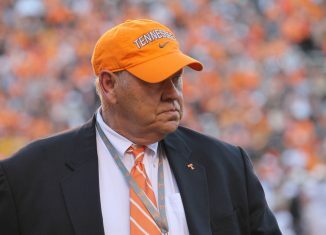 UT’s men’s team was in a very similar situation two years ago to where Pruitt’s football program is right now. 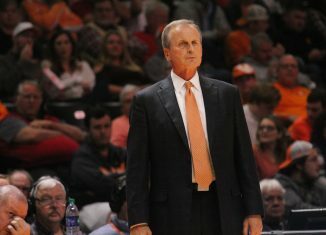 What’s the biggest lesson Pruitt can learn from Barnes and his team? 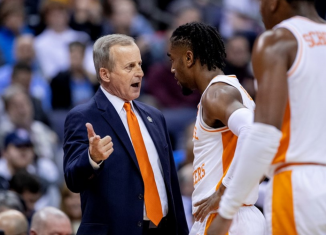 They also discuss whether or not Admiral Schofield is an SEC villain. 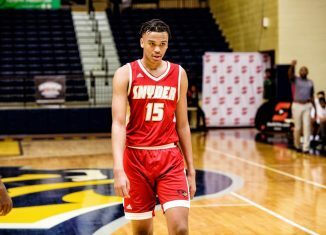 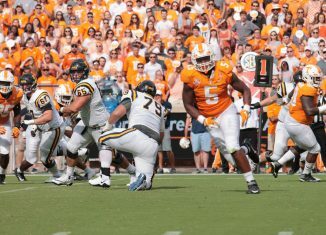 If Schofield was on another team, would Vol fans dislike him?